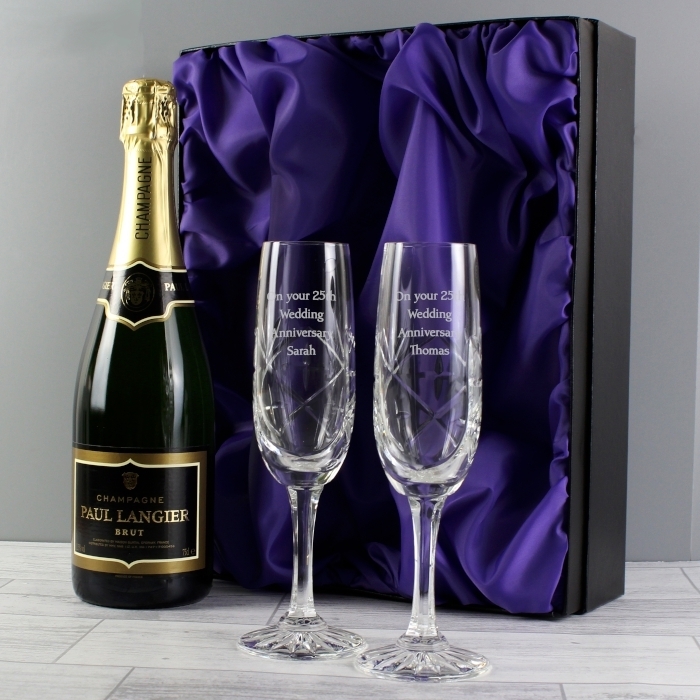 This Personalised Crystal Flutes & Champagne with Gift Box, will make a stunning gift for any milestone occasion. 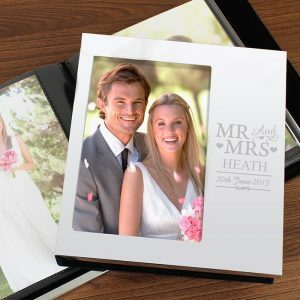 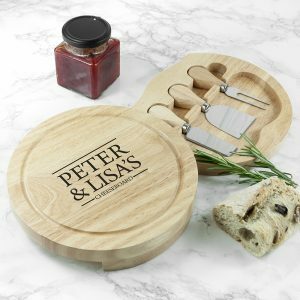 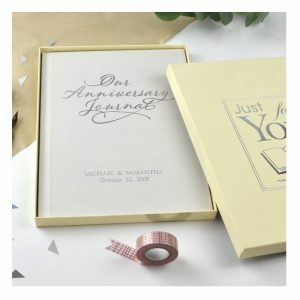 Whether it’s a wedding gift, a wedding anniversary present for mum & dad or an engagement gift for special friends, this set is ideal to raise a toast with. Each glass is personalised with a message from you, 80 characters over 4 lines will be professionally engraved by our team and you can even have a different message on each glass! 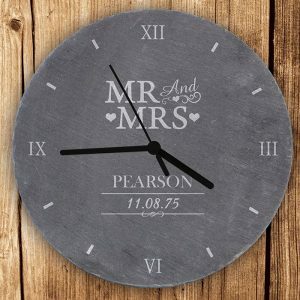 All we ask is that you don’t use all capital letters in your chosen message please. 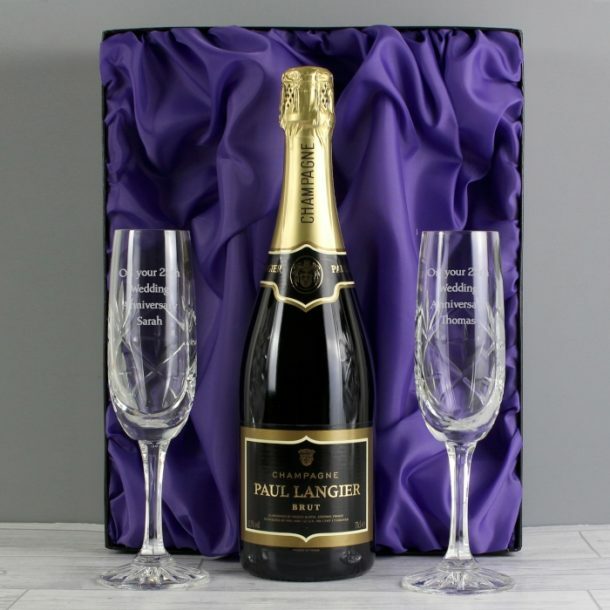 Once complete we arrange these fine looking flutes in a silk lined presentation box along with a high quality, award winning bottle of champagne, making sure you set a high standard in the gift department. 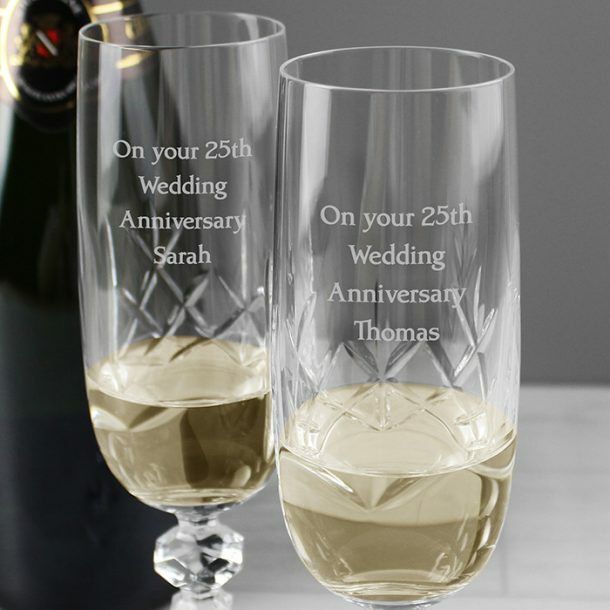 A versatile gift for any occasion. 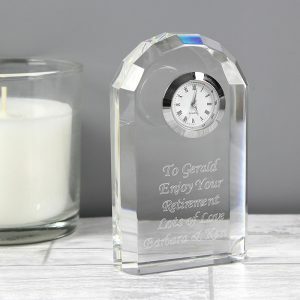 Each glass measures 18cm x 5.5cm x 5.5cm.